Wan Yoon moved to New Zealand in 2003 from Korea. Wan completed his Diploma of Acupuncture from NZCCM (New Zealand College of Chinese Medicine) in 2006 and Bachelor of Health Science (Acupuncture) in 2010. Wan first became interested in acupuncture while he was watching his father’s (also an Acupuncturist) treatment. It looked like a magic to him seeing people got better without taking any drugs or having operations. This fascination became a passion, leading Wan to pursue a career in acupuncture. Wan specializes in the treatment of Musculoskeletal disorders and has helped many people with a variety of conditions. Wan is a member of NZRA (New Zealand Register of Acupuncturists) and is ACC registered. 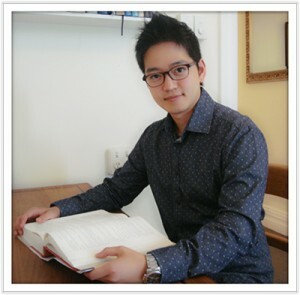 He is passionate and enthusiastic about Acupuncture and is very excited about providing his skills to the community.